Massive effort last start. Surely wins tonight. Is in a monza of multi's - best bet Friday. get in! I gave her a wrap on here the other day, this young lady can ride , well done! She won the race midrace. Yendall on the runner up was trying to get on her outside but she was having none of that. As a result, Yendall had to look for runs near the fence. There's a bias there today in the middle of the track. 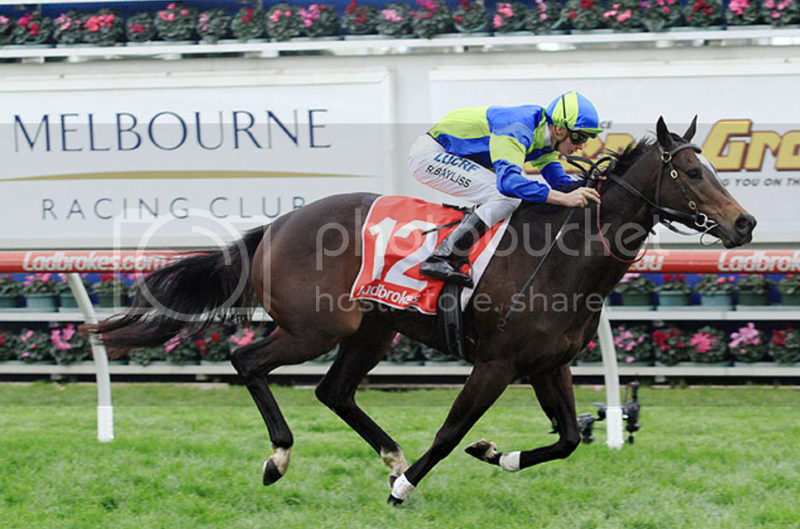 If Yendall gets wider he wins in my honest opinion. Good, competitive riding from the lass. She’s a very strong rider, gets the most out of them. $75k Maiden at Ballarat today. Hope you took the 15's. I've said it before on here, he can train a winner that bloke. Ballarat Acceptance Track: GOOD 4. Mostly Sunny (Max: 21) Rail: Out 10m 600m - WP. Out 3m Remainder. (Pent: 5.71). Cranbourne Acceptance Track: GOOD 4. Sunny (Max: 22) Rail: True Entire Circuit. (Pent: 5.25). Toowoomba Acceptance Track: GOOD 4. Rain (Max: 16) Rail: Out 3m from 800m-300m. 5m remainder. (Pent: 4.78). Cessnock Acceptance Track: HEAVY 8. Showers (Max: 18) Rail: True entire course. Grafton Acceptance Track: SOFT 5. Cloudy (Max: 18) Rail: Out 4.5m 1200m to WP. Out 3m WP to 1200m. Townsville Acceptance Track: GOOD 4. Partly Cloudy (Max: 28) Rail: 0.5 metre Entire Course.